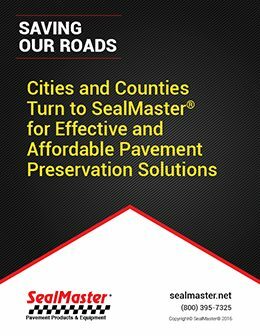 SealMaster of Albany has served our capital city and suburbs for nearly 25 years. We proudly manufacture SealMaster sealcoat and distribute a full line of pavement maintenance products and equipment to contractors, city and county road departments, public and private institutions, and others charged with maintaining and preserving paved assets. 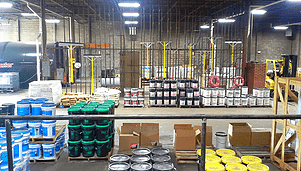 We place top priority on quality, customer service, and serving as a one-stop source for all things pavement maintenance: crack fillers and sealants; pothole patch; color asphalt-based coatings; traffic paints; equipment and parts; tools and accessories; concrete repair products and sealants; dust suppressants; and SportMaster sport surfacing systems, coatings, and application equipment. 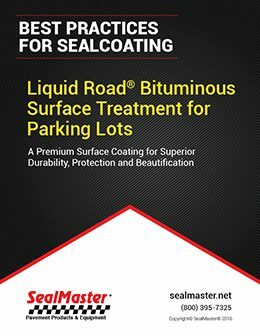 Municipalities, homeowner associations, park systems, commercial and residential property managers, and many others charged with preserving roads, parking lots, driveways, walking and bicycle paths, and sport courts rely on SealMaster products and service to help ensure extended service life for paved assets. 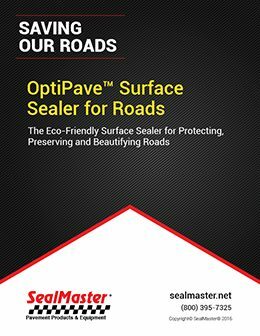 It’s safe to say most people in our service area have walked, driven, or rode on pavement protected by SealMaster products. 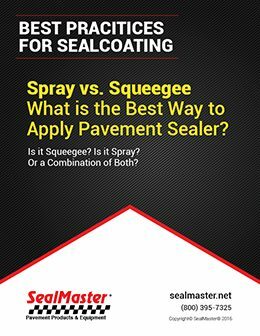 When you see well maintained pavement at shopping centers, apartments and condominium complexes, neighborhoods, office complexes, hospitals, educational institutions, and other areas we visit or live, it’s likely a quality SealMaster pavement coating is under your feet, tires or roller blades. We’re Environmentally Friendly AND Well Stocked! 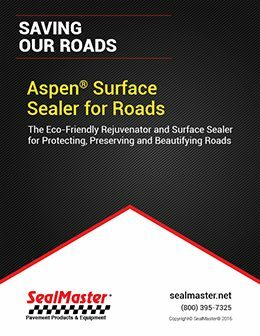 Here at SealMaster Albany, we have a wide selection of products that look great and are even better for the environment. 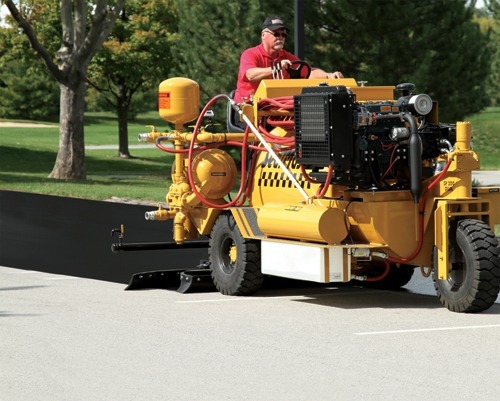 The extreme weather creates a variety of enemies for Albany’s asphalt surfaces. 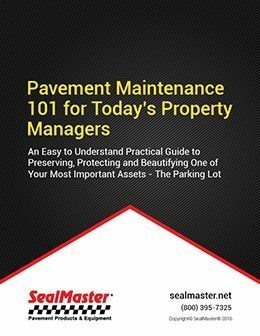 Moisture instrusion in asphalt driveways and parking lots causes the asphalt binder (glue) that holds the pavement together begins to oxidize and weather soon after installation. 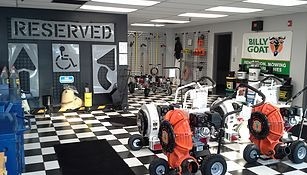 Oil, gas and salt cause further damage to the pavement surface. 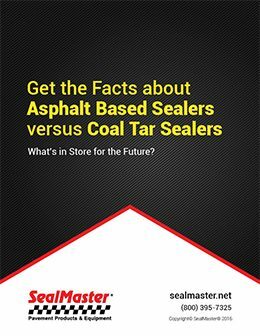 All of the environmental distress is why asphalt goes from a newly laid fresh black appearance to a drab, aged, oxidized gray appearance. Parking lot and driveway cracks in New York’s capital can be a real problem. Penetration of moisture that freezes and thaws in the hot and cold climate of Albany County can also work to wear the aggregate that makes up pavement, causing damage and deterioration. 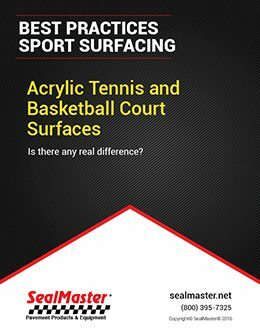 Once cracks open up on the surface, it is very important to keep the cracks sealed off with a crack filler. 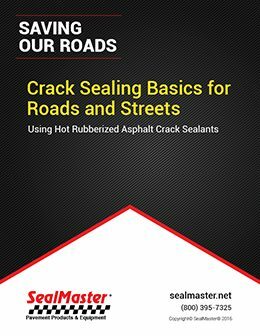 This minimizes the flow of water into the asphalt surface and base, stopping growth and new crack formation. 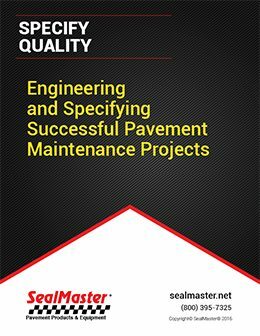 SealMaster’s network of contractors are qualified to perform all phases of asphalt maintenance and repair. 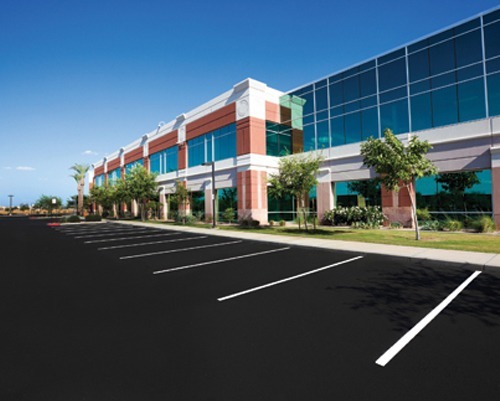 With a proper maintenance program including sealcoating, crack filling, and asphalt and pothole repair, we can keep your asphalt surfaces looking new, protect them from the extreme weather common in The Empire State, and more than double their service life. 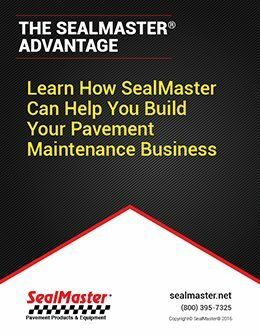 Locate a contractor by filling out the form on this page to learn more about crack filling your driveways and parking lots in and aroung Albany, including the surrounding communities of Alamont, Averill Park, Ballston Spa, Bethlehem, Castleton-on-Hudson, Clifton Park, Cohoes, Country Knolls, Green Island, Hampton Manor, East Glenville, Mechanicville, Menands, Niskayuna, Ravena, Rensselaer, Saratoga Springs, Schenectady, Scotia, Troy, Voorheesville, Watervliet, Westmere, West Sand Lake, and Wynantskill. For all other cities in New York, click here.